If you are in search for Land for sale in Tabanan Bali, this 3,500 sqm of land might be the right one for you. This 35 Ares ( 3,500 m2 ) of Land for sale in Tabanan Featuring rice paddy and mountain is situated in Penebel , 100 mtrs away from Belulang natural Hot spring . 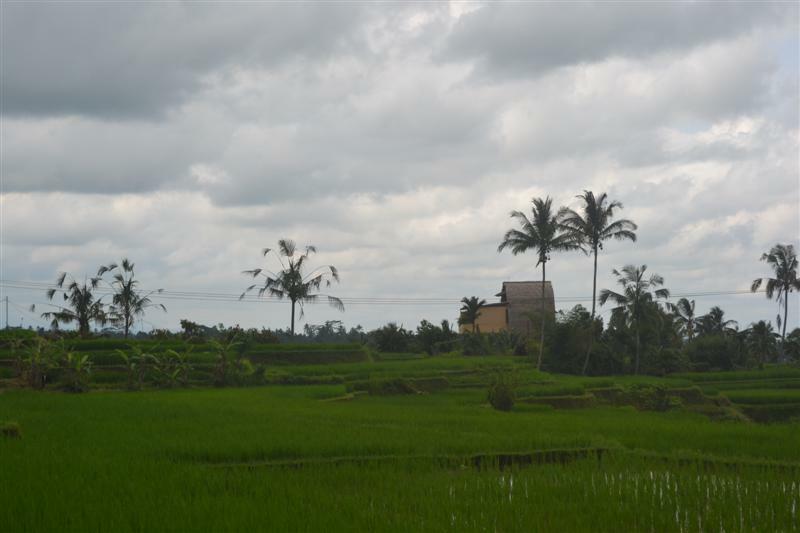 This affordable montain and rice paddy view USD 41 / m2 is suitable for villa. Bellow are the pictures and the details of this Land for sale in Tabanan 35 Ares in with montain and rice paddy view in Tabanan Bali, another special offer of affordable Property for sale in Tabanan by Bali Real Property, Honestly native, legally competent Bali Property Professionals & Real Estate agent specialized in Land for sale in Tabanan Bali. Want to check out this Land in Bali For sale 3,500 sqm in Tabanan ?